PROJECT OF THE GAMES FACTORY GAME JAM. MADE IN 24 HOURS INSTEAD OF THE FULL 60 HOURS. Beyond the System is a game about how mysteriously Pluto, the dwarf planet, disappears into another solar system, but which one? Travel through different solar systems, find resources for fuel, destroy asteroids, and save Pluto! The game is currently in very early development stages and if weren't for the game jam, the demo wouldn't have been released. Development for the game will continue into the future with new updates. 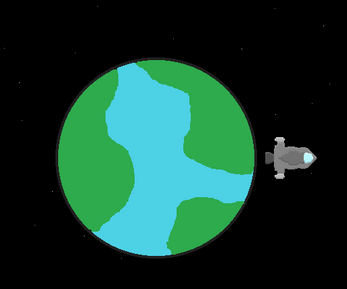 Story, Title Screen, Tutorial, Second Solar System, etc.